Learning Tanya is a way to attain a healthy spiritual life. As mentioned in the title-page of Tanya, this work is based on the verse, “For this thing is very near to you, in your mouth and in your heart, that you may do it.” This means that observing the Torah and the mitzvot with one’s heart, with a love and fear of G d, is very “near” — within simple reach. It is the love of G d, wrote the Alter Rebbe, that motivates one to fulfill all the positive mitzvot. 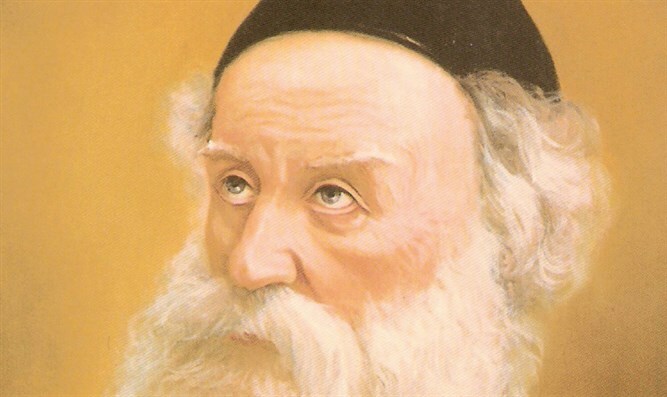 In order for a Jew to perform them properly and eagerly he must be imbued with a love for G d and a desire to cleave to Him, for performing them will enable him to cleave to G d.
Similarly, fear of G d lies at the root of one’s observance of the prohibitive mitzvot: when one stands in true fear and awe of G d, he will refrain from transgressing, and thereby rebelling against His Will. In the last few chapters the Alter Rebbe went on to explain that love and fear are the wings that elevate one’s mitzvot,causing them to ascend to the Sefirot of the upper Worlds. Conversely, mitzvot fulfilled without the spiritual intent fostered by the love and fear of G d, are likened to a body bereft of its soul. In ch. 41, the Alter Rebbe now goes on to say that fear of G d is the beginning and core of divine service. This is so not only regarding the negative precepts, but also with regard to the positive precepts. While it is true that love of G d motivates one’s observance of the positive commands, nevertheless, the observance of these commands too must be impelled by some measure of fear as well. For avodah (“divine service”) implies an analogy with the manner in which aneved (“servant”) serves his master — service out of fear. Fear of G d is therefore the beginning and the mainstay of spiritual service. Optimally, a Jew should be able to create a feeling of fear in his heart through meditating upon G d’s greatness. If, however, this proves to be beyond his capacity, he should at least arouse the innate fear which lies hidden in his heart. This degree of fear is attainable to all, inasmuch as it does not require such profound meditation. This innate fear may be aroused either (a) to such a degree that it is actually felt in his heart, or (b), if the individual is incapable of evoking palpable fear in his heart, he will at least be able to summon up his innate fear in his mind, so that he will be able to apprehend and experience the fear of G d intellectually. A Jew should remind himself that the whole purpose and intent of creation, viz., G d’s Sovereignty, relates to himself specifically, that G d become King over him. This is no mere hyperbole. Since the Jewish people collectively constitute a complete body comprised of individual organs, it follows that if even one Jew — one particular organ — is blemished, then the whole body, even the head, is blemished as well. Similarly with regard to G d’s bestowing His Kingship upon all of Israel: if one solitary Jew is found wanting in this matter, this will affect the whole body of the Jewish people. The realization that G d bestows His Kingship upon each individual in particular touches a responsive chord within one; he is then more apt to demand of himself that he accept the heavenly yoke. 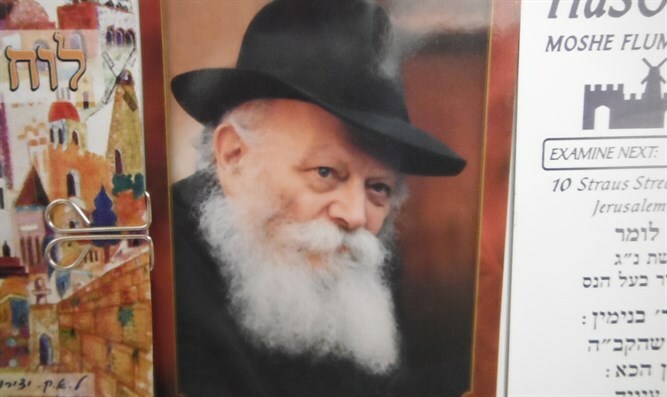 The Rebbe points out that the Alter Rebbe will now go on to say that the above meditation — aimed at awakening innate awe in one’s mind — does not suffice: an individual must also realize that G d not only bestows His Kingship upon him in a general manner, but that He also does so in a (so-to-speak) personal manner.